Losing your hair? 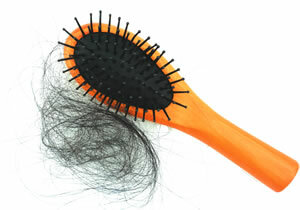 Ask your doctor about minoxidil (Rogaine) and other treatments that can slow hair loss. Why you're losing your hair—and how to treat it. Ask the doctor: Are sunless tanning products safe?